What do casement windows cost? There are lots of variables that will affect the price of a casement window, but we are going to break down some of the most important pricing factors. The prices below are ballpark prices and can certainly vary according to the specifics of each project. Many window manufacturers price their windows by the square foot (others go by the lineal foot, but the basic concept between the two is the same). 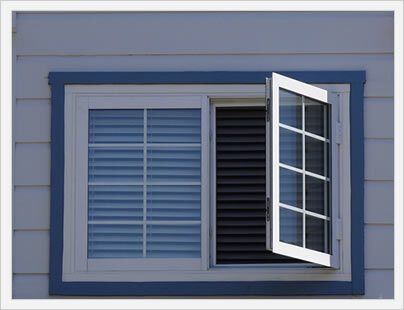 Click to discover how to calculate the window cost by square foot. Casements are movable windows that are hinged on one side and open out using a hand crank. They are one of the best movable window in terms of energy efficiency due to the strength of the compression seals they use. 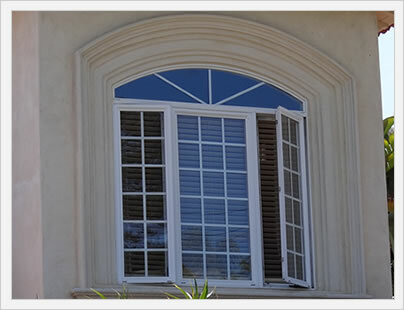 In addition, casements are one of the nicest looking windows and offers excellent ventilation options. Casements are therefore popular basement egress options - see our basement windows cost page for more information. The per square foot pricing will often run 10% to 15% less than picture window cost. 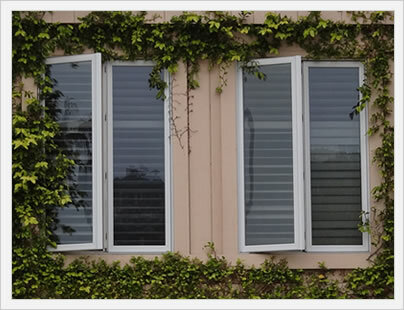 Casement vinyl window costs will run $60 to $90 per square foot fully installed. So a 24" by 32" vinyl window will run $320 to $477 fully installed, while a 36" by 48" will run $720 to $1,080 fully installed. The top five factors that affect if you pay $60 or $90 psf are going to be the specific manufacturer, the window glass, the hardware and components, the number of features you opt for and the condition of your existing frames and sills. 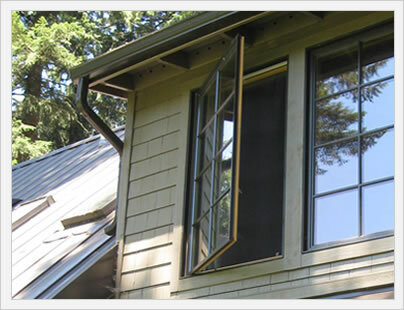 Casement wood window prices will run $80 to $115 per square foot fully installed. So a 24" by 32" wood window will run $424 to $610 fully installed, while a 36" by 48" will run $960 to $1,380 fully installed. The top five factors that affect if you pay $80 or $115 psf are going to be the manufacturer, type of glass, components and hardware, number of features and condition of the sills and frames. Fiberglass, composite and aluminum casements will typically run $70 to $100 per square foot fully installed. So a 24" by 32" window will run $371 to $530 fully installed, while a 36" by 48" will run $840 to $1,200 fully installed. The same main factors mentioned before will affect whether you pay $70 psf or $100 psf. There are some outliers to these prices, . More a breakdown of components and prices, see our window cost estimator page. 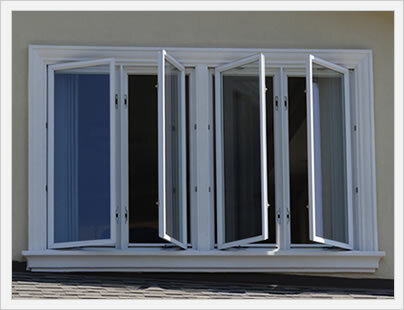 Casement windows have several advantages that make them very attractive for buyers. The most important of which is how much open area you get when the window is opened. This allows for tons of ventilation and tends to lend itself to a more narrow frame than other styles. As well, casements have better compression seals than other movable window types such as single hung or awnings (if you are comparing a similarly quality window). The result is better performance numbers and a more comportable home, especially as the windows age. Casements will typically run 10% to 20% more than fixed windows because the hardware and crank adds to the cost of the window. Any movable window has more parts, which means more potential problems and repairs. A good quality casement shouldn't have seal or component failure though. Three manufacturer recommendations include Sunrise Restorations Series, Marvin Integrity Series and the Andersen 400 series casement.